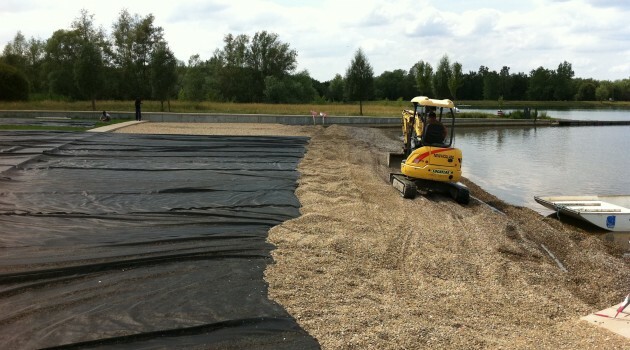 Aquascreen® should be installed in winter or early spring. 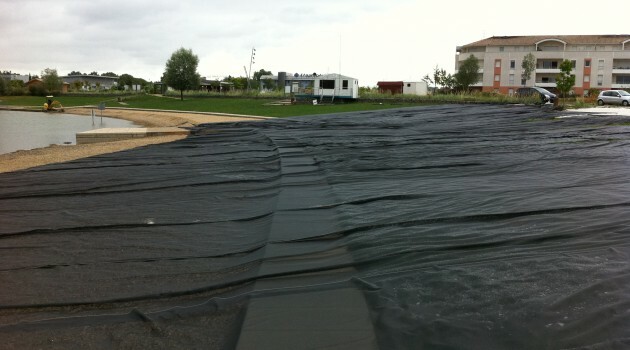 All bottom coverings should be attached or weighted to the substrate; it is easier to secure the panels to the lake bottom when a minimum amount of plant material is present. 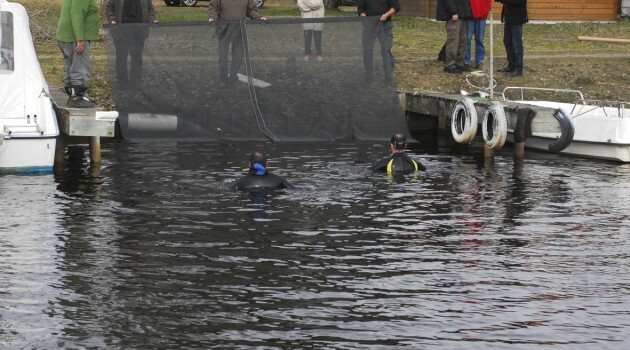 The screen can also be installed in autumn, when the growth period for aquatic plants is terminated and the plants have sunk to the bottom. 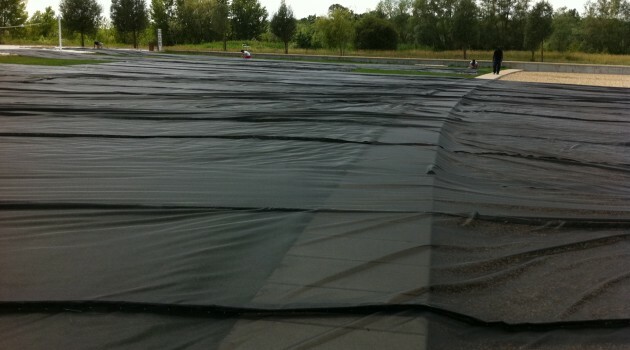 While it is also possible to install Aquascreen® in summer, installation is easier when there is minimal plant cover. For summer installations, it is best to remove plants beforehand. 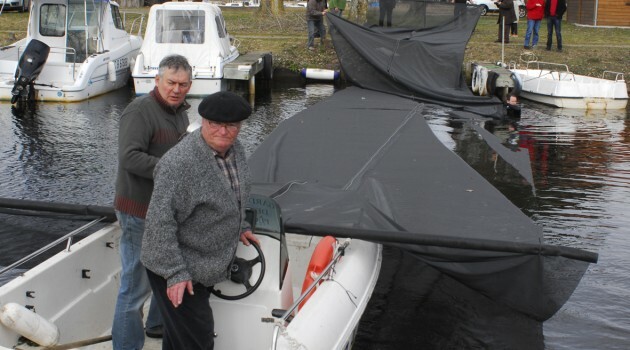 The usual method is to roll the screen out from a boat. Scuba divers may be needed, as aquatic weeds may occur in water depths of 1 to 4 meters. 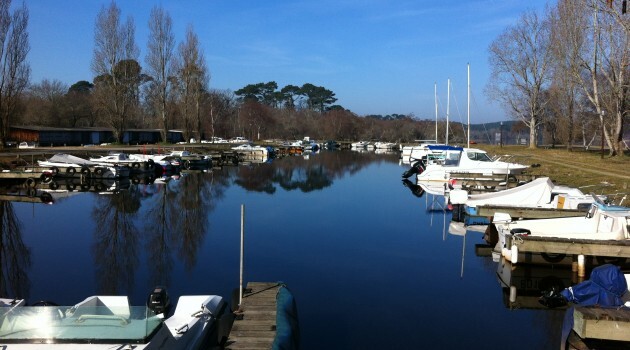 Generally, the material is rolled out perpendicular to the shore (the usual direction of wind-induced lake currents) and adjacent lengths are overlapped at least 20 cm. All overlapped and outside edges should be well anchored with steel pins or rocks to ensure stability. Aquascreen® is easy to cut with scissors; pieces and overlaps can then be sewn or welded. Snaps can also be used. 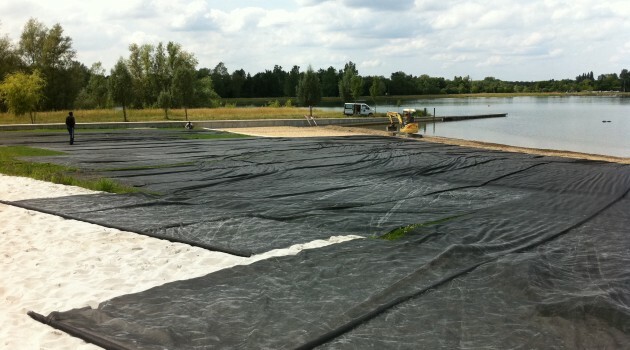 IT IS VERY IMPORTANT NOT TO COVER AQUASCREEN® WITH SAND, as this will provide an environment for weed recolonization. 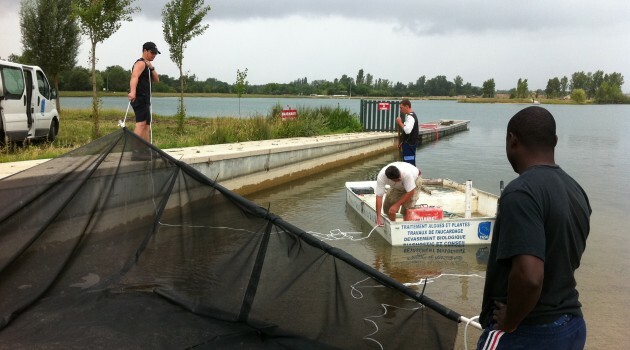 Aquascreen® bottom barriers last upto 15 years if properly maintained. The duration of weed control depends on the rate at which weeds can grow through or over the bottom screen, the rate at which new sediment is deposited on the screen, and the durability and longevity of Aquascreen®. Regular maintenance can extend the life of the screen. 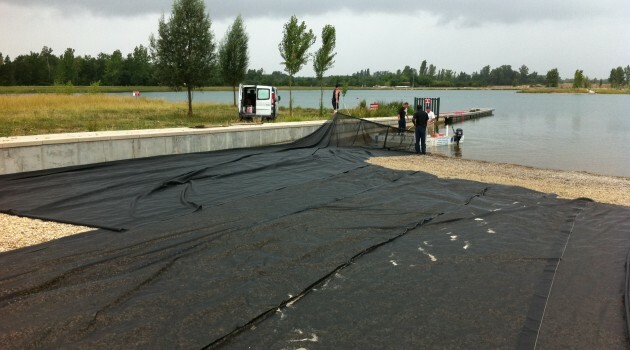 The screen can be removed from the water annually or every two years for out-of-water cleaning using a hose. 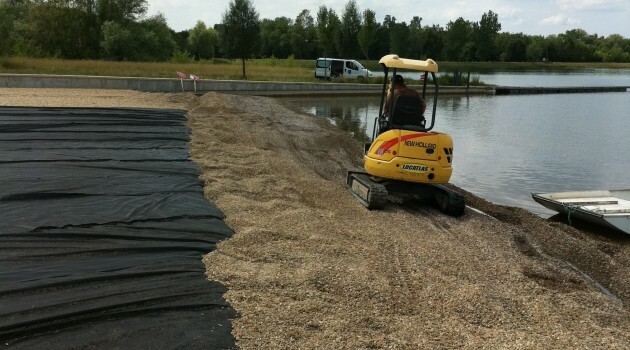 If Aquascreen® is not removed from the water at the end of the season, it should be inspected at the start of the next growing season to ensure that there is no sediment accumulation. The screen should be swept clean by mechanical or hydraulic means.